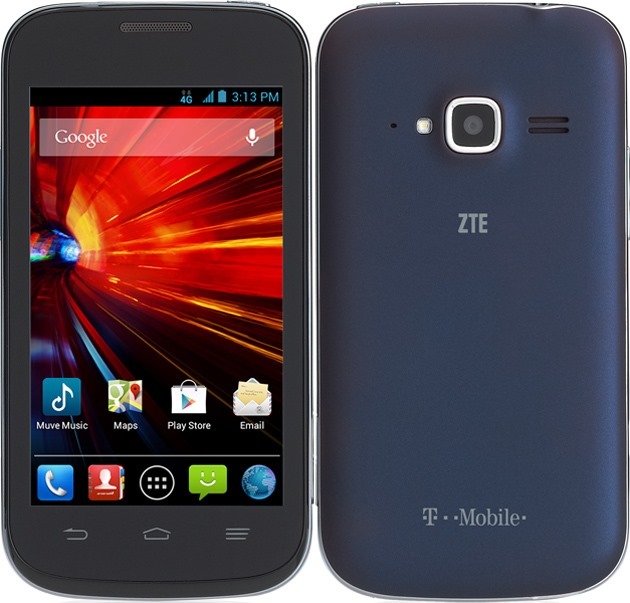 You can't have everything, which is why the ZTE Concord II exists. 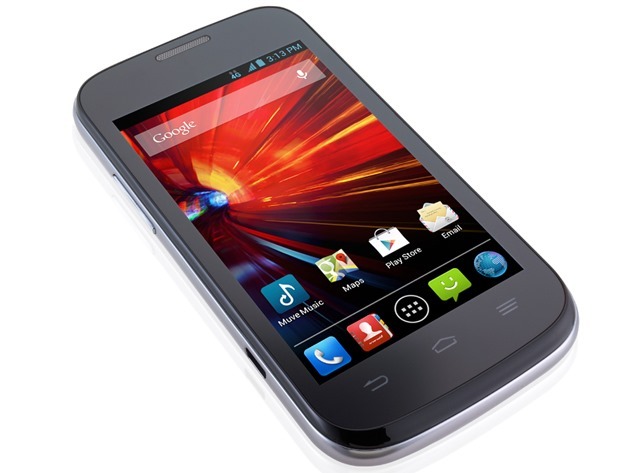 This entry-level smartphone has just been announced for T-Mobile and Metro PCS. It will be on sale later today on the magenta carrier and next week on Metro PCS. This phone isn't going to set the world on fire with its specs, but it's going to be available in carrier stores for cheap. Here's the full spec sheet. The Concord II is somewhat durable – it can survive a few drops from 1.5 meters. No LTE, though. T-Mobile will sell this device for $150 sans contract, with optional $0 down and monthly payments. Metro PCS hasn't announced pricing, but it will probably be similar.